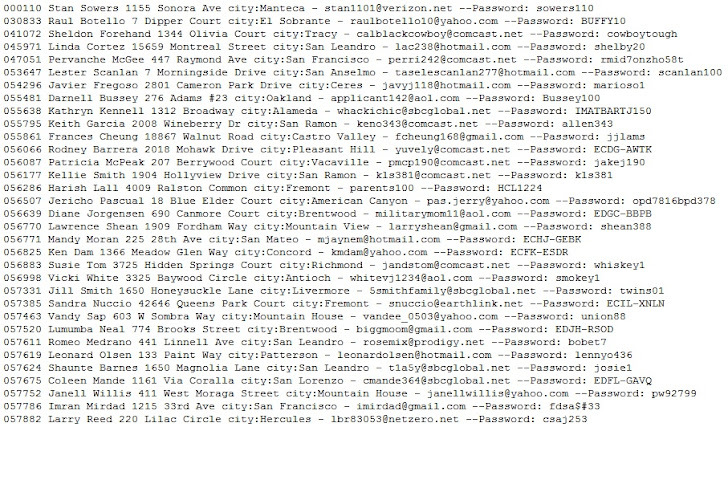 A database belonging to the BART Police Officers Association appears to have been hacked by Anonymous Hackers and the names, postal and email addresses of officers posted online HERE. 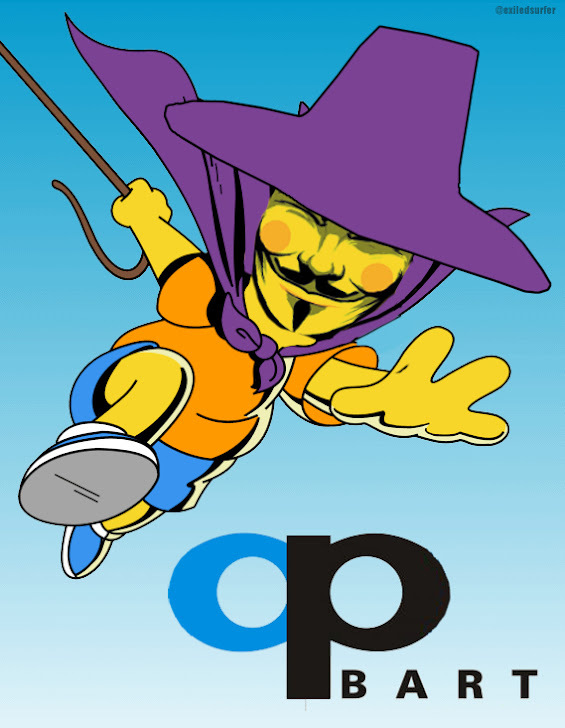 Some say it was Anonymous, some say it was a n00b mademoiselle wielding a +1 SQL injection. 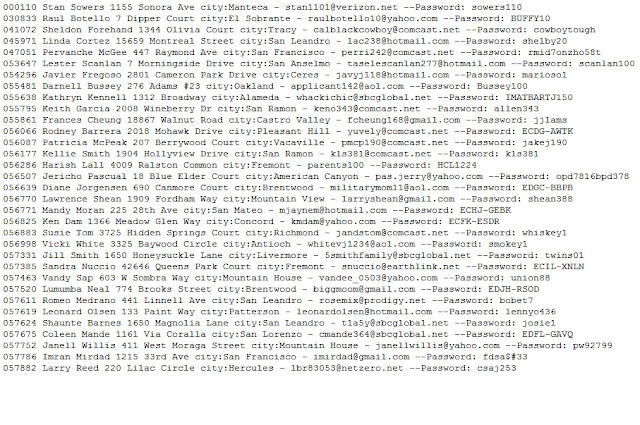 This is the second attack was launched on the San Francisco Bay Area Rapid Transit (BART) yesterday that led to the personal details of 102 police officers being leaked. Anonymous appeared to remove itself from the blame, saying on one of its Twitter feeds that ‘no one claimed responsibility for the hack' and that ‘some random Joe joined a channel and released the data to the press'.